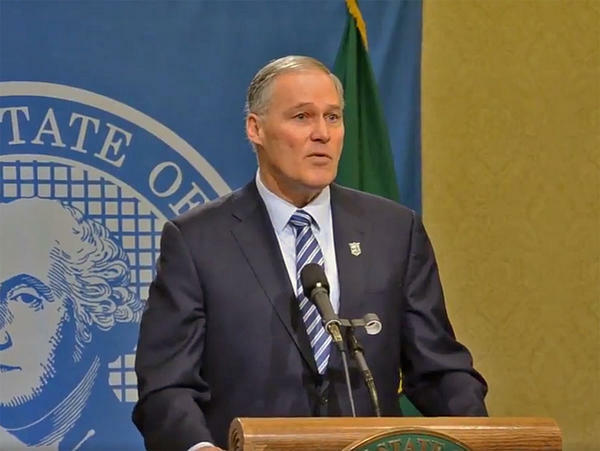 Governor Jay Inslee will pardon people under his new Marijuana Justice Initiative. 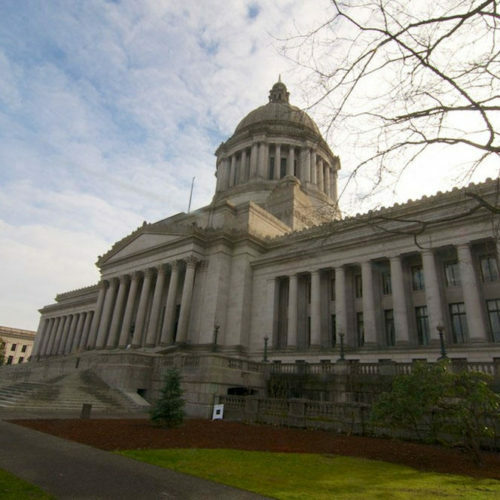 People convicted of minor marijuana possession in Washington can now have their record cleared. 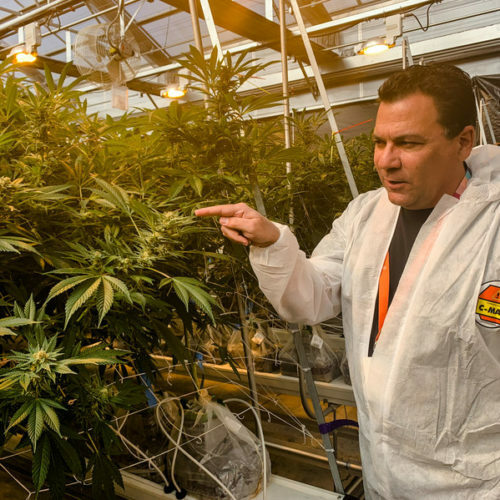 Inslee announced Friday, at a cannabis industry conference, that he’ll pardon pot convictions if the person has an otherwise clean record. It applies to convictions between January 1, 1998 and December 5, 2012. He said it’s about restoring justice to people who have not been able to fully move on with their lives after a minor marijuana conviction. Recreational marijuana use and possession has been legal in Washington since 2013, under Initiative 502. His pardon applies only to those convicted under Washington state law, about 3,500 people total. They can fill out pardon paperwork through the governor’s website. 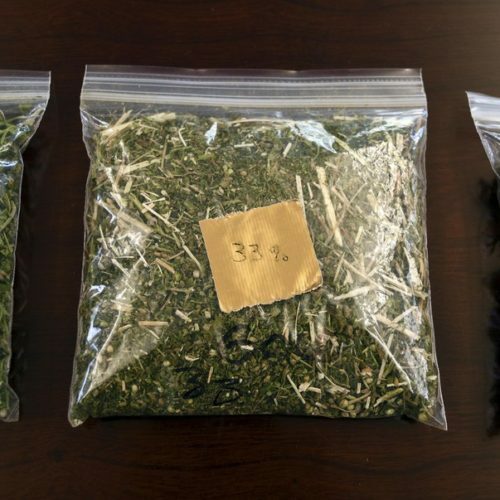 People convicted under city laws still need to file petitions with the state’s Pardons Board, except in Seattle, which also is clearing misdemeanor pot convictions. 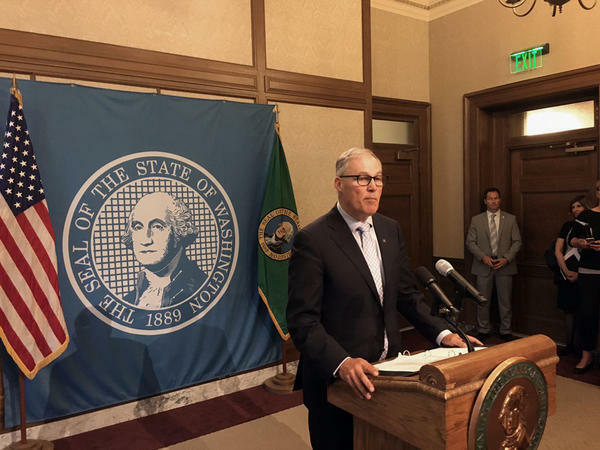 Inslee is testing the waters for a run for president in 2020, but said the timing of his pardon announcement has to do with the state’s work on marijuana regulation. He said his administration has been working for months to set up framework for marijuana pardons.